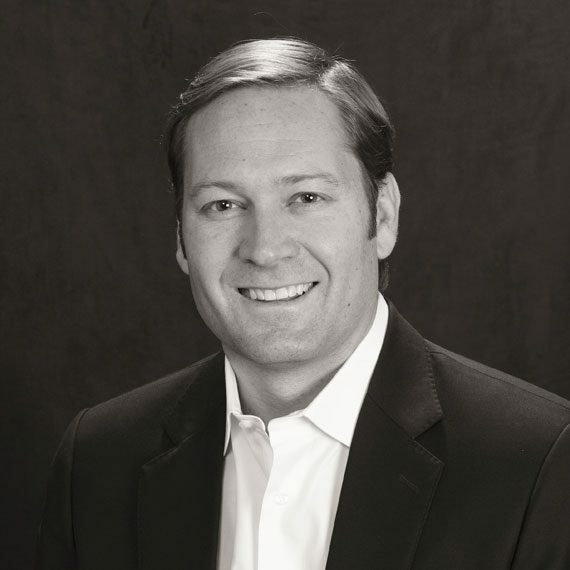 Matt Campbell is founder of SCMO2 and handles engagement and practice management for the firm. With his 15-year track record of building a successful consulting practice, Matt has established a solid reputation as a thought leader in supply chain process improvement and system implementation. A regular presenter at SAP Supply Chain conferences, he focuses on demand and supply balancing, inventory optimization, vendor managed inventory (VMI) collaboration, and analytics. Matt has conducted analysis and scoping studies, implementation and optimization of SAP SCM solutions for Fortune 500 clients across a variety of industries. He specializes in IBP S&OP, DP, SNP, SNC and PP/DS blueprinting and design, fine-tuning processes and optimizing designs for live APO systems. Matt is also an SCM instructor for SAP America. Matt holds a Bachelor of Science degree in mechanical engineering from Penn State University and an MBA from the University of Florida.